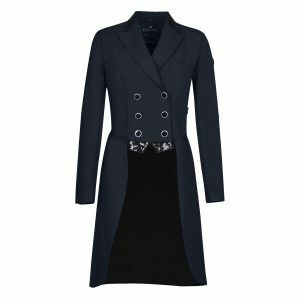 The Equiline Maira Knee Grip Breeches are limited edition breeches modelled upon the iconic Ash breeches with subtle crystals on the pocket. 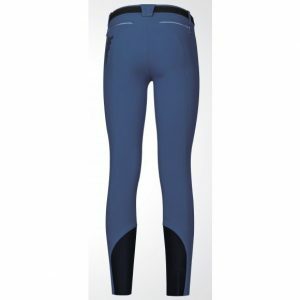 These breeches feature an X-Grip knee grip giving you optimum stability in the saddle. 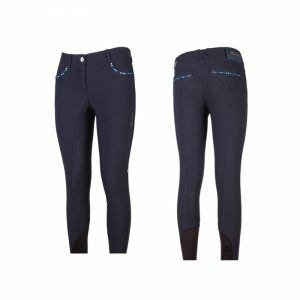 Featuring E-Plus fabric to give the perfect fit on the leg, and the 4 way stretch reduces the need to adjust these breeches once on. 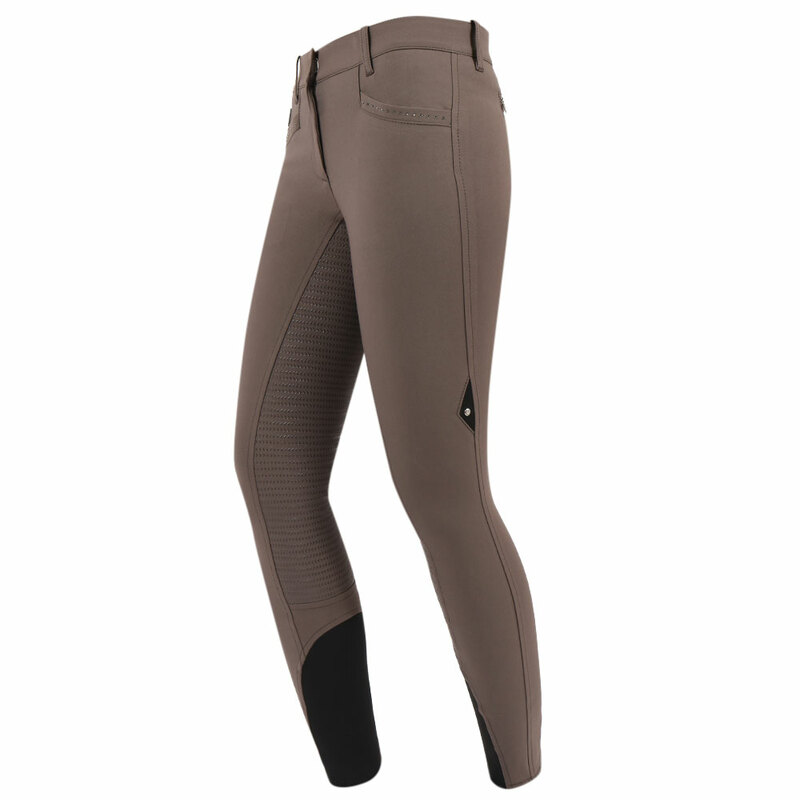 The ergonomic cut around the pressure points and stretch elastic panels give you optimum comfort on or off the horse.